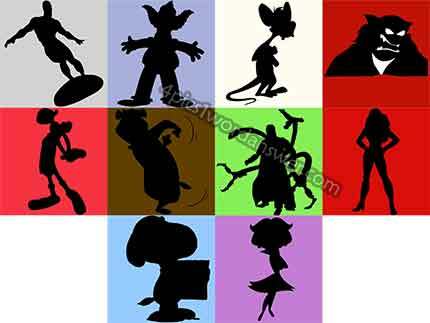 Guide for guess the shadow quiz level 111 – 120 answers these higher stage of silhouette will give you hard time to name the characters from the shadow shape picture, because you might recognize the wrong movie characters, cartoons character, game characters that you look for. 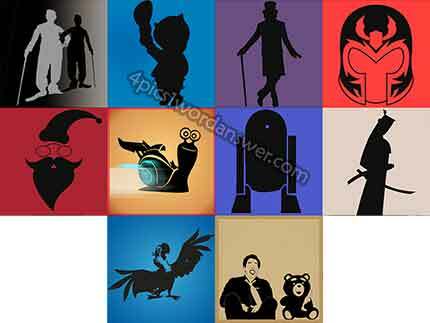 But still try your best to guess each words using 14 random letters available to choose. 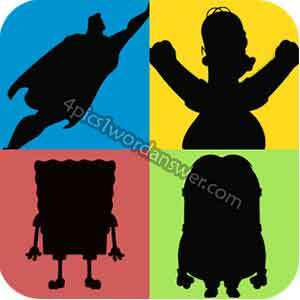 Android shadow quiz app game by AllinaDaysPlay and credit for the amazing images, icon and logo goes to – Jigar Bhanushali !